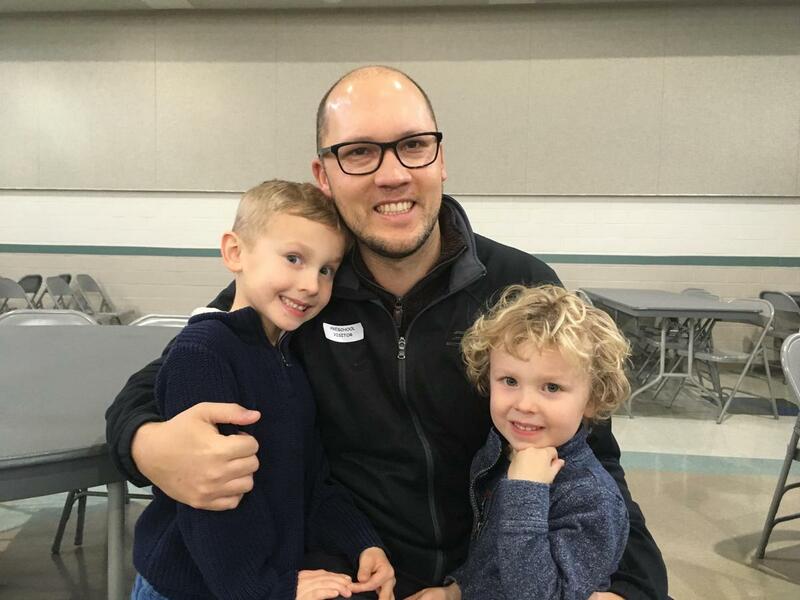 Celebrating our Favorite Men - Donuts with Dad! To celebrate the most important men in our lives - DADS! - our IHM Preschool hosted the annual Donuts with Dad celebration. Our students have been working hard in music class with Mr. Baker and showed off their skills by performing 2 songs for our special guests. Milk and donut treats capped off the celebration! We thank all the parents and special guests that were able to spend time at our school! **Check out one of the cute performances at the bottom of our website under "Featured Videos"